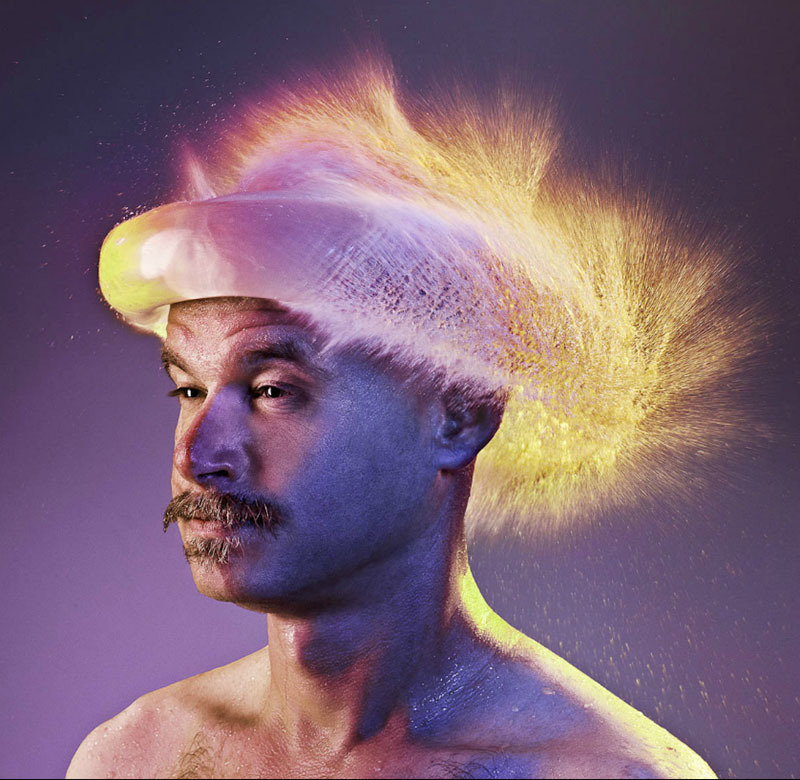 If It's Hip, It's Here (Archives): Photographer Tim Tadder's Water Wigs For Men And Women. 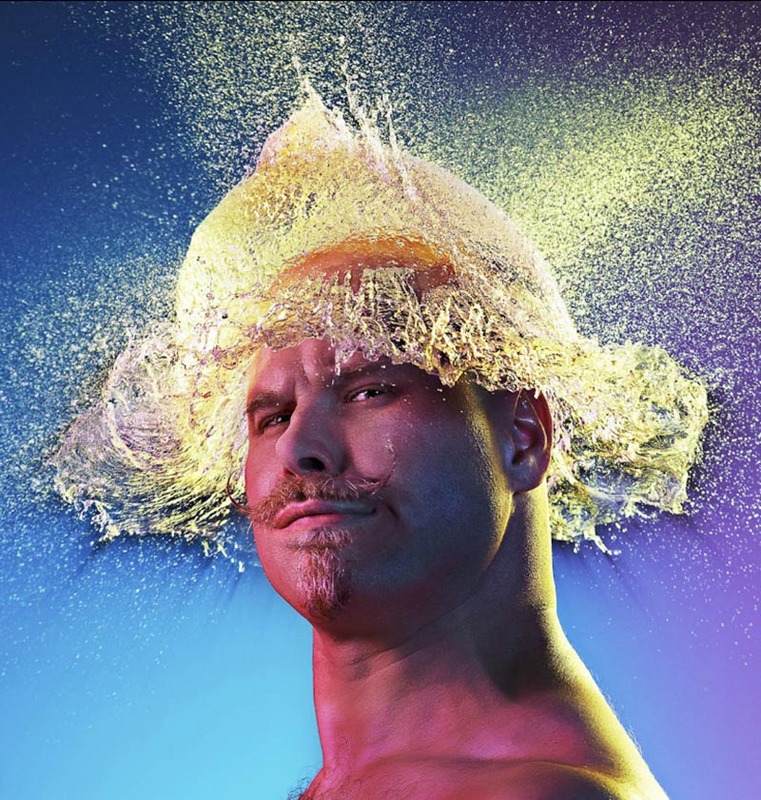 Photographer Tim Tadder's Water Wigs For Men And Women. 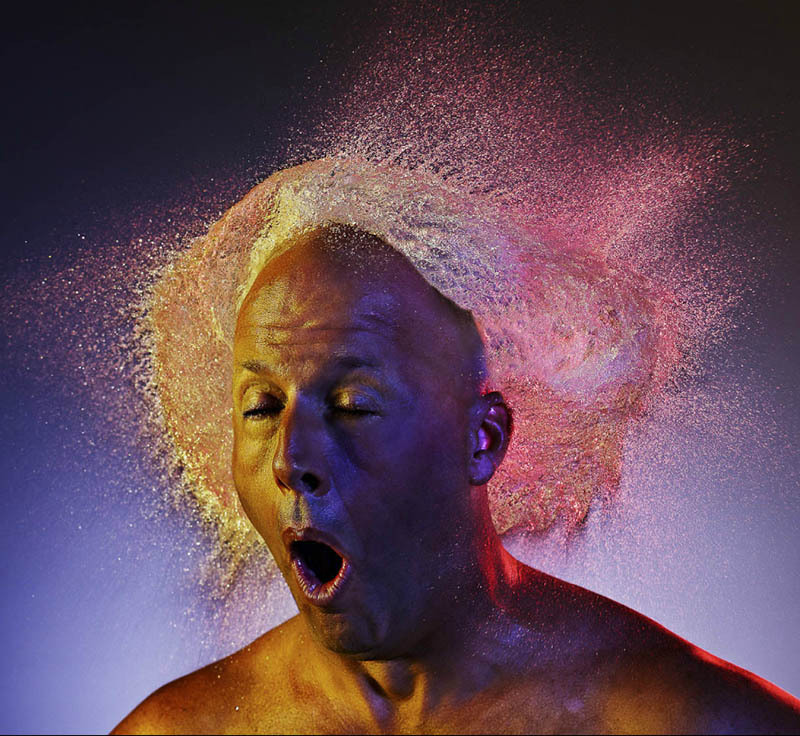 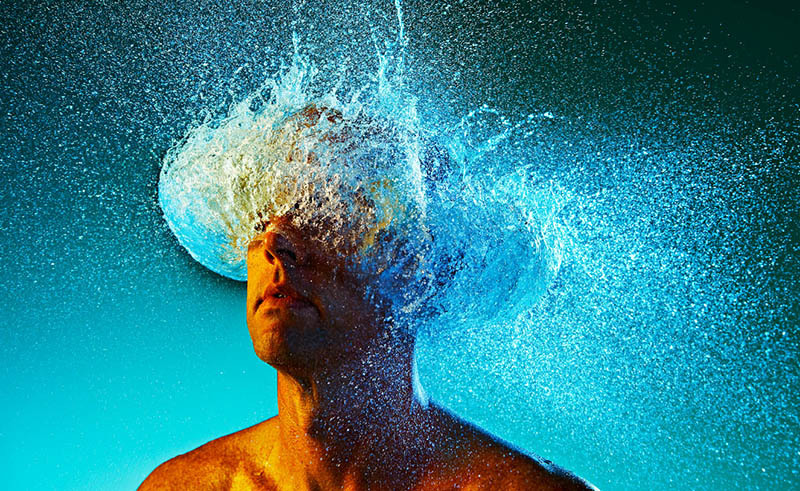 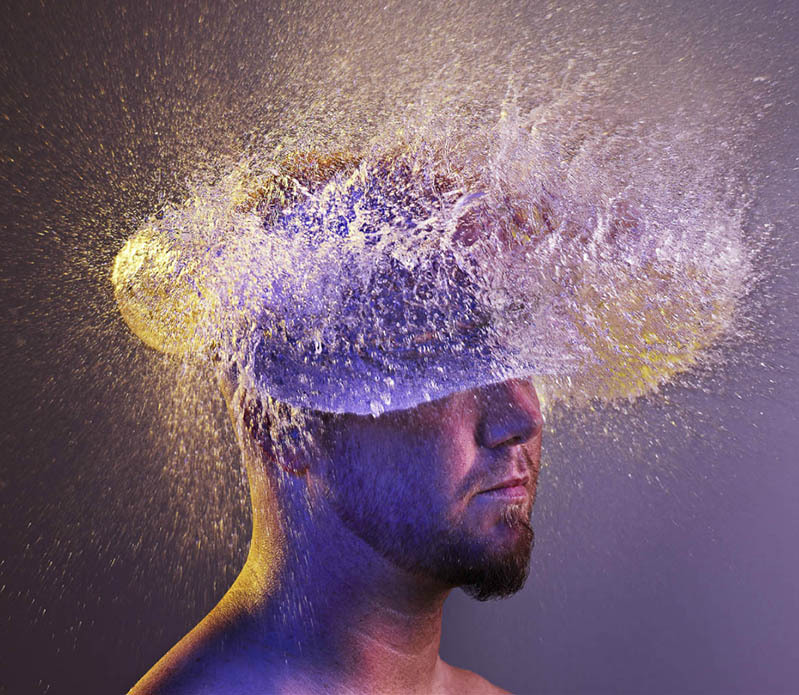 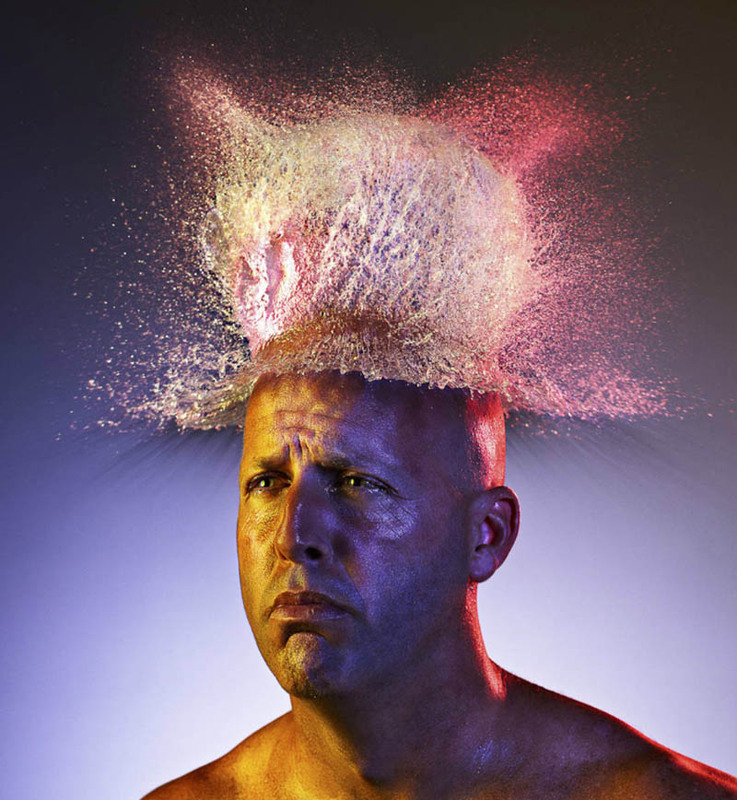 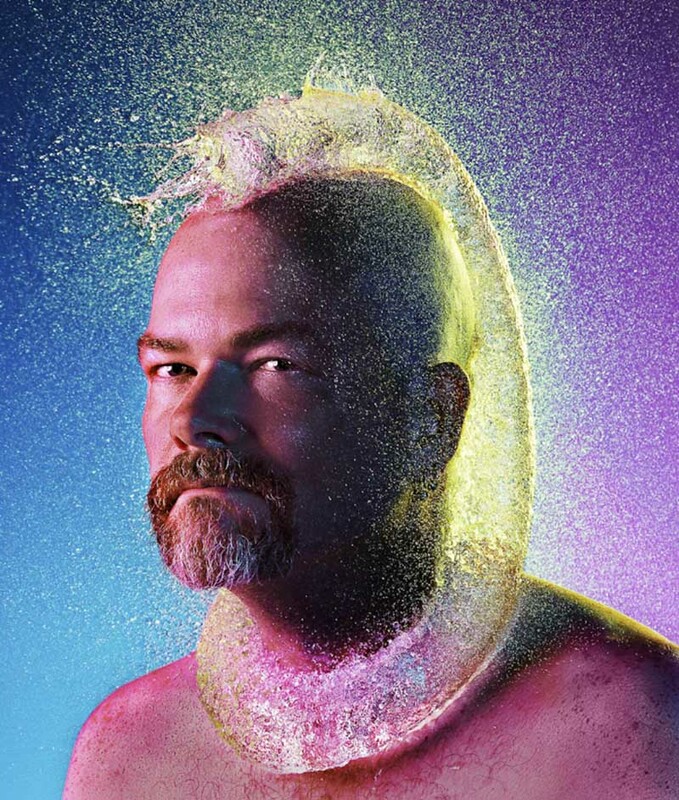 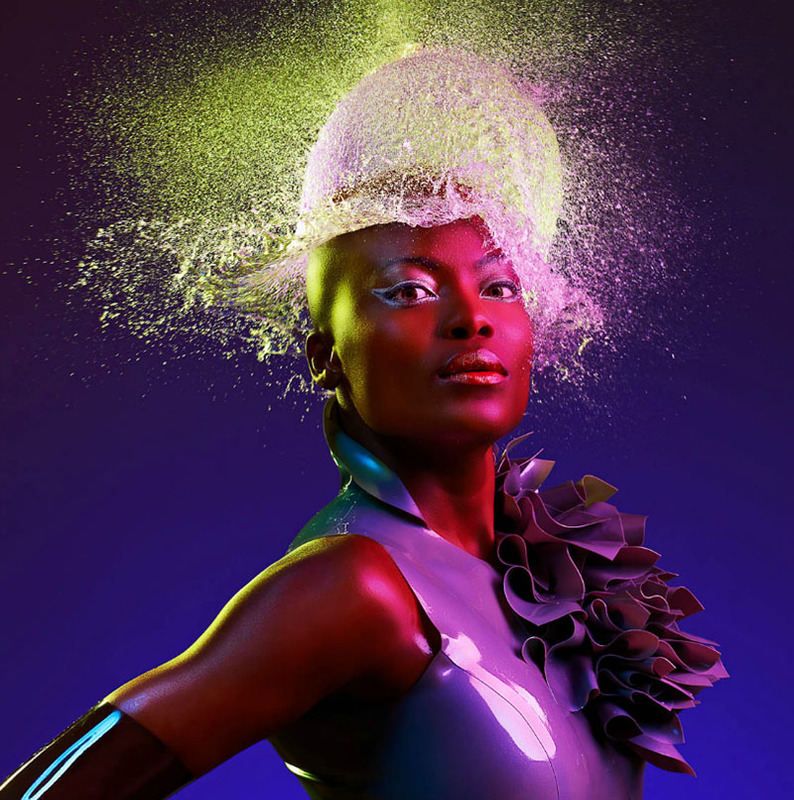 In his personal project, Water Wigs, commercial photographer Tim Tadder used water balloons dropped directly down upon bald heads of men and women and then captured the exploding water on camera. 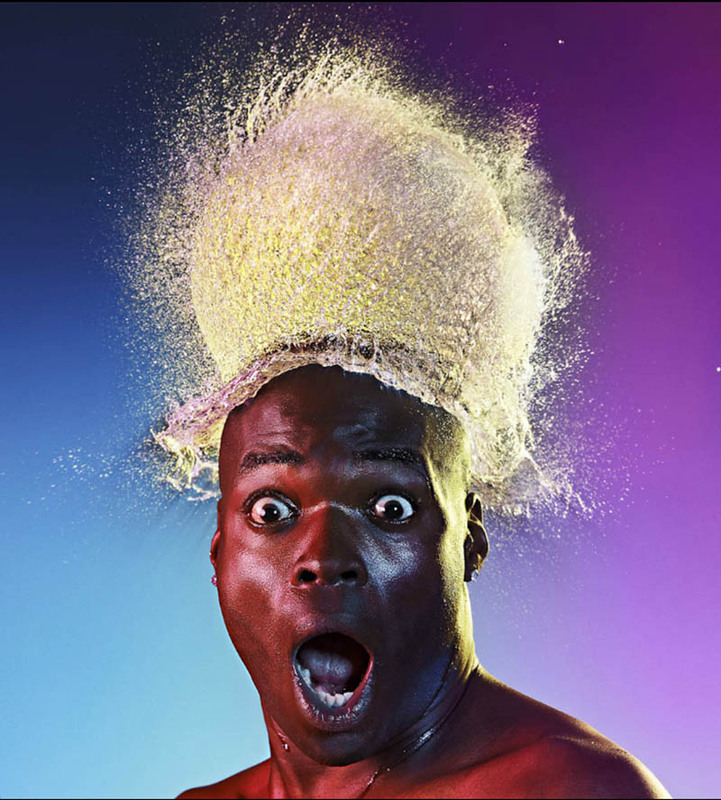 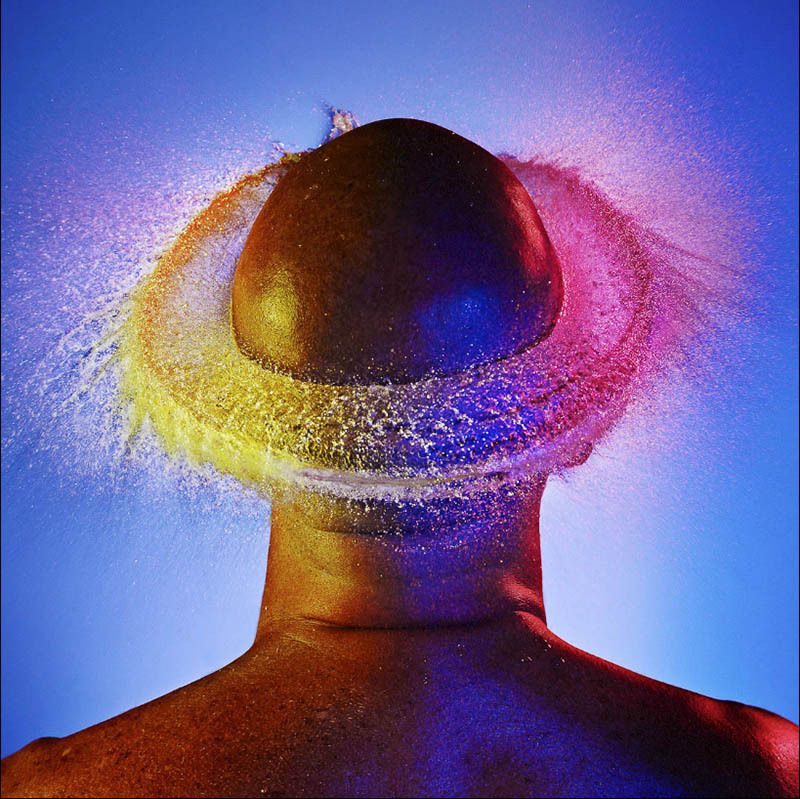 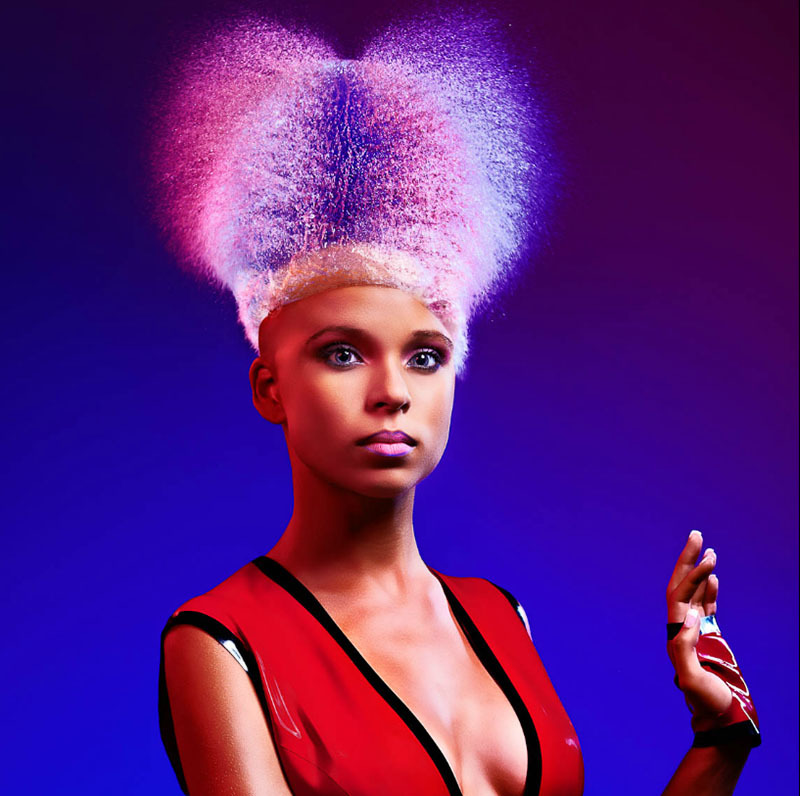 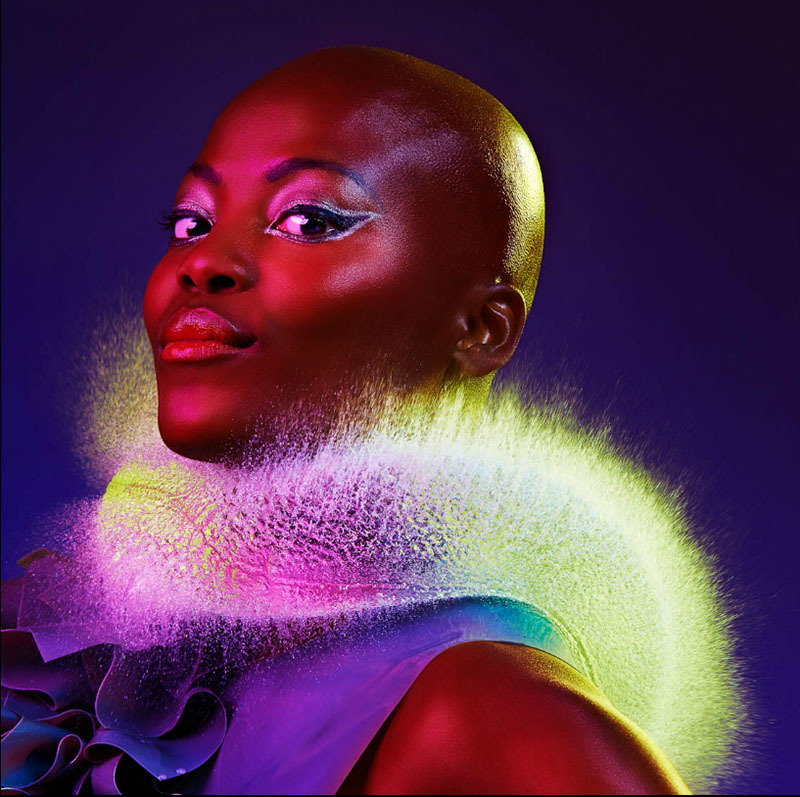 The result is a comical and intriguing effect mimicking halos, mohawks, afros, hats, boas and wigs. 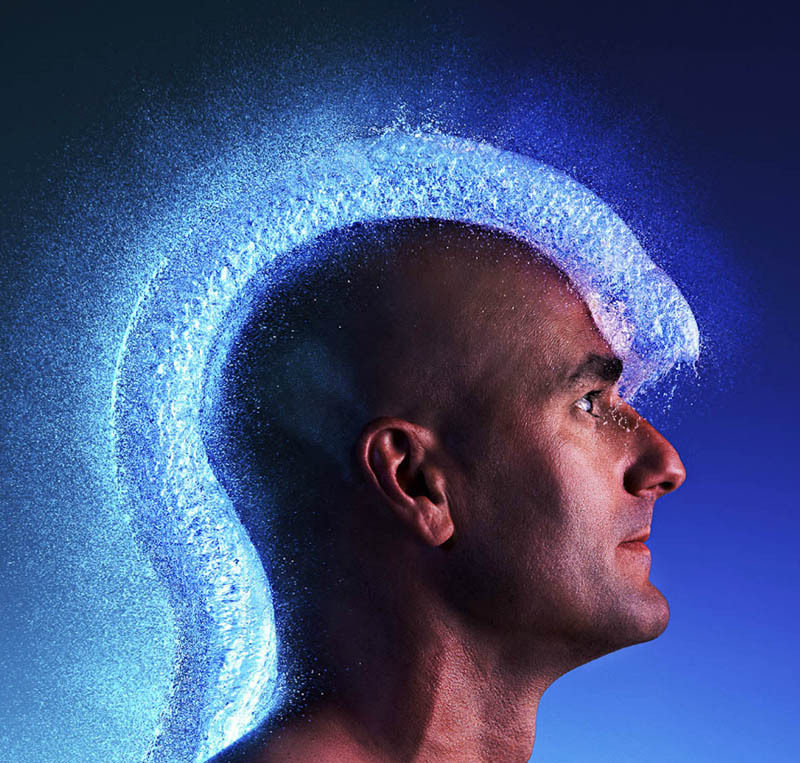 Below are all 23 images from the project. 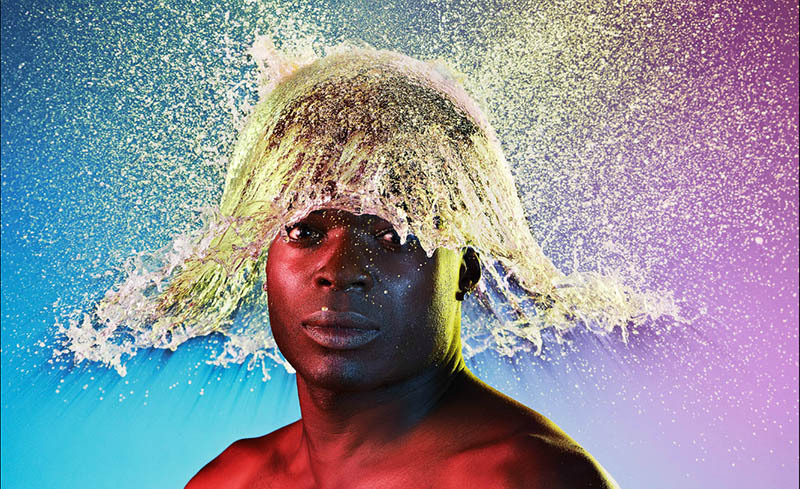 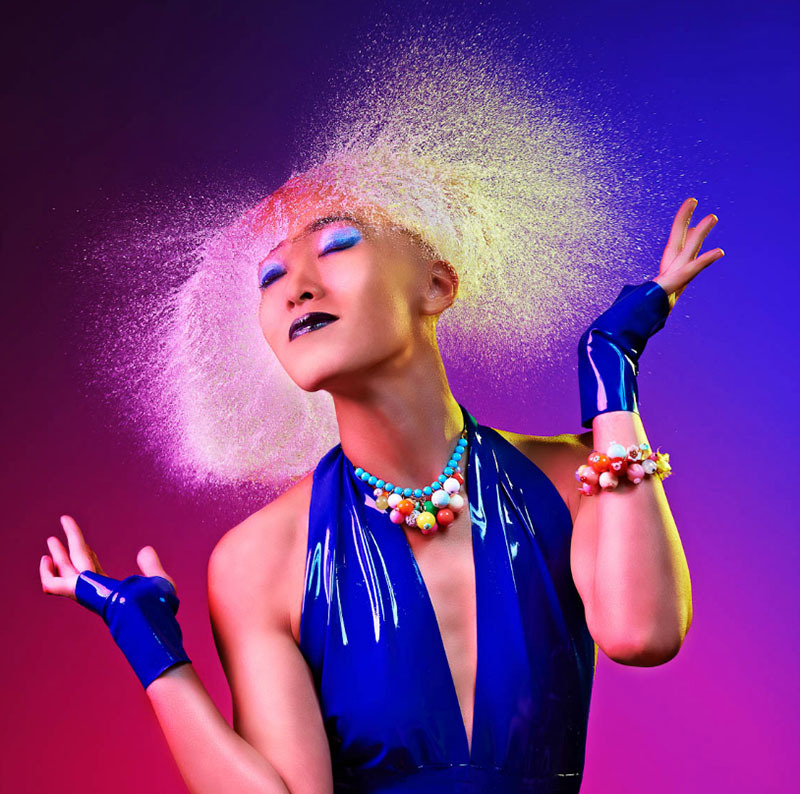 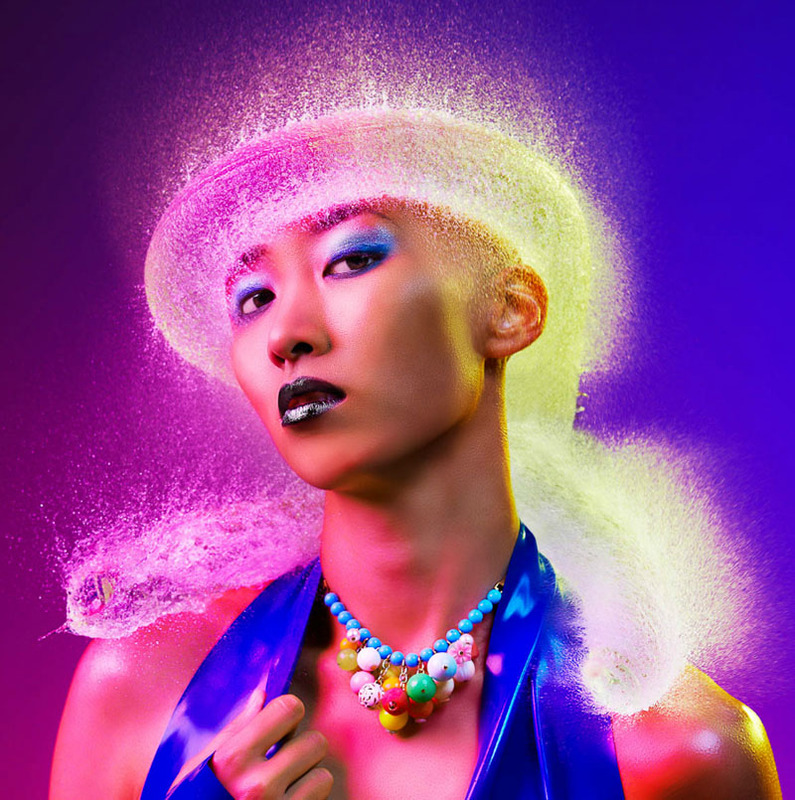 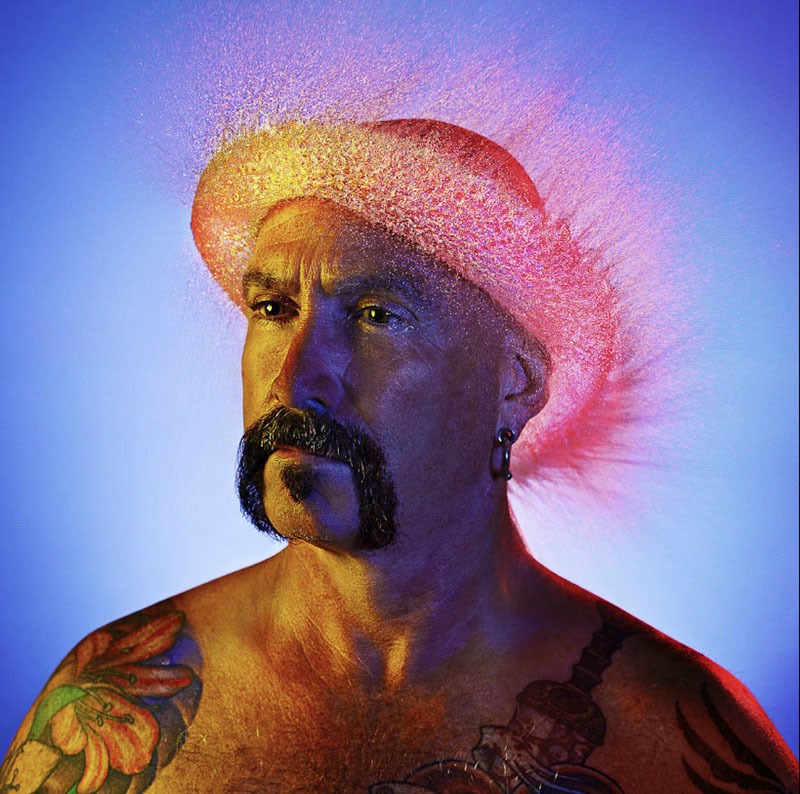 Behance interviewed the photographer about his Water Wigs project. 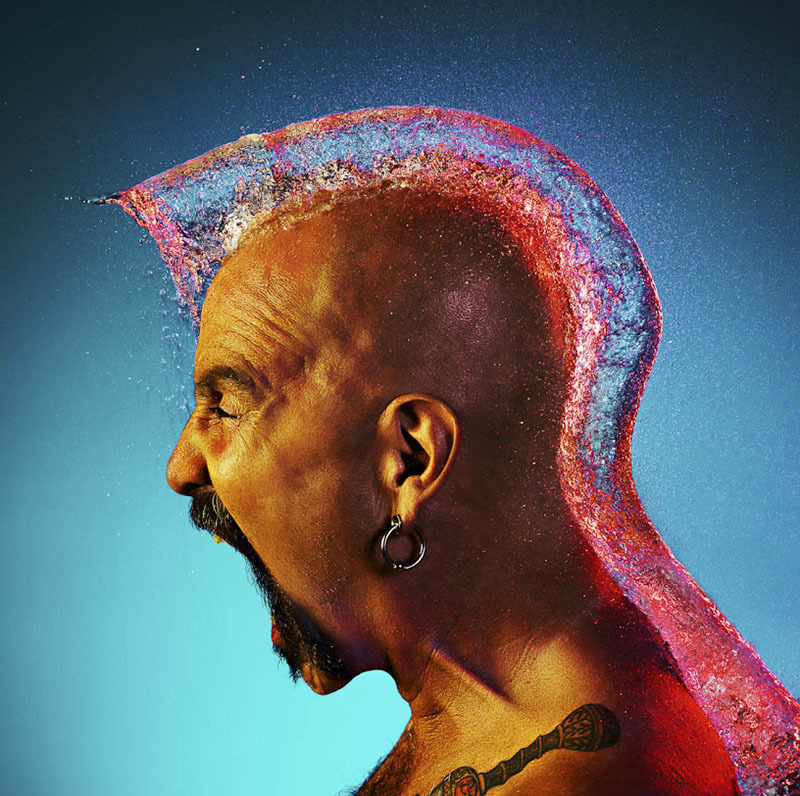 Read that here.